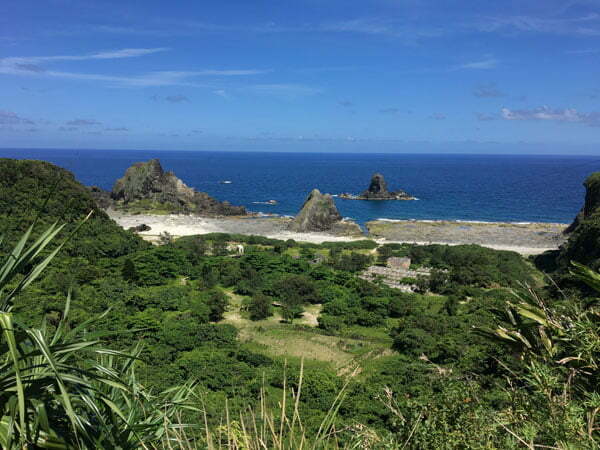 One of my favourite places in the world is Lyudao 綠島 or Green Island, off the eastern coast of Taiwan. I first visited way back in 2007 as part of my grad trip with my university friends. Back then I was happy to let my friend do all the planning and just tag along, and it ended up being one of my all time favourite places in the world. 9 years later as I embarked on my career break, I knew I had to head back to Taiwan again and Lyudao was definitely on my list of places to revisit. Would it live up to my rosy memories? 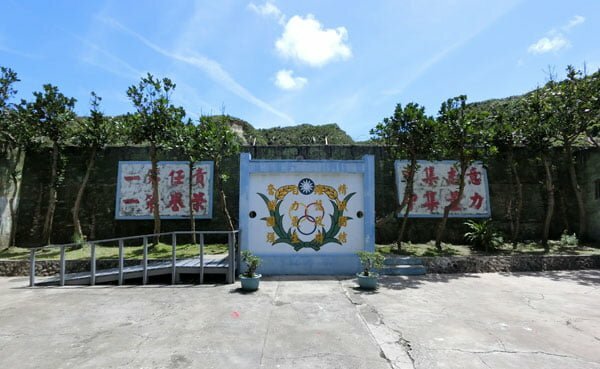 I was curious to see how Lyudao would have changed in almost a decade, and I’m quite glad that while it’s definitely modernised – especially compared to neighbouring Lanyu aka Orchid Island that I also visited – not a lot of Lyudao has not changed from my first visit – for me it remains one of the most beautiful places to see in Taiwan. 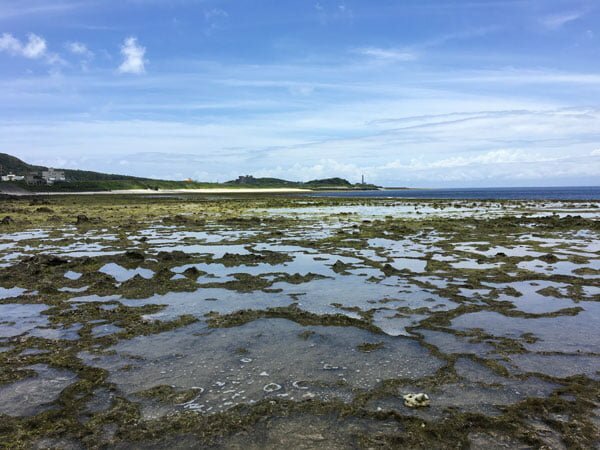 So, if you want to head to Green Island and see this lovely offshore Taiwanese island for yourself, here’s everything I know to help you get there! 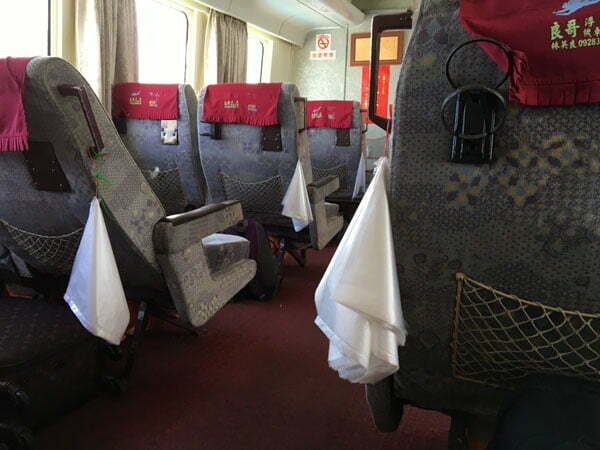 The journey to Lyudao is a little notorious and really dependent on the weather – the best time to go is in Summer around April. 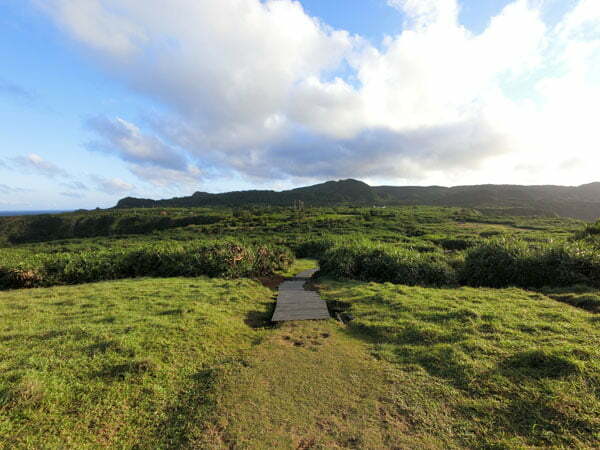 Luckily, this island is fairly close to mainland Taiwan – just one hour away even by ferry so it’s quite easy to get to. There are two ways to get there I’ve listed them here but you can also find more details and contact numbers on the Taitung tourism website. The only airline that does the Taitung-Lyudao hop is via Daily Air – there are 6 flights in a day, though flights are often cancelled or delayed if the weather is back, especially during monsoon season. More on their website here (mostly in Chinese). The planes are really small (19 seaters) and are often fully booked months in advance. What a lot of people do (especially when they are trying to fly off the island) is put their name down on the waiting list for the date they want to leave as soon as they arrive. After that it’s a bit of a waiting game to see if you can get a flight. It costs about NT$3,000 (around S$133) in total for a round trip flight, but I’d only recommend this is you are really, really prone to seasickness, as you do save a fair bit as compared to the ferry. You do need to be lucky enough to score a flight though! This takes a little longer and is about half the cost of flying. The round-trip ferry ride cost me NT$920 (about S$40). The boats are considerably bigger than the planes so there’s a higher chance you can get on a boat last minute as compared to a flight. The ferry ride should take about an hour at most – The first time I did this, I had a combination of really choppy waters and terribly sick people retching all around me in the cabin, so while I wasn’t seasick, it was not a pleasant journey. It’s an enclosed cabin and unfortunately you don’t have the option of going outside, but they have improved air circulation vastly and the seats are pretty comfortable, so I found it quite effortless. Ferries may also be cancelled if the weather is bad and seas are deemed too rough! 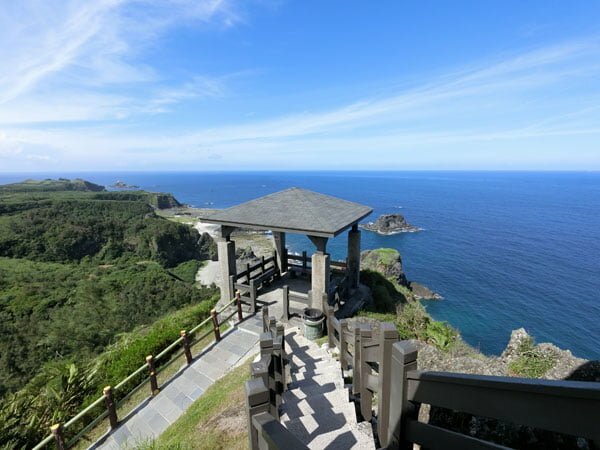 Can you go from Lyudao to Lanyu or vice versa? 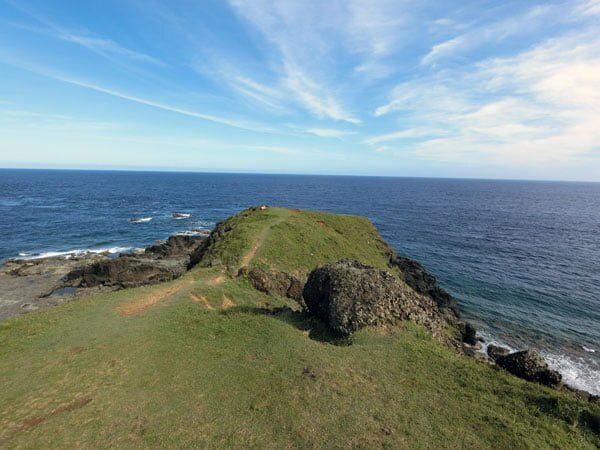 My original plan was to go from Lyudao directly to Lanyu and hopefully save myself some ferry time (Lanyu is 3 hours by ferry from Taitung) but the short answer to this question is – don’t count on it. You’ll need to ask the locals or the ticket office if any ferries are making any trips during that period during the busy summer period, but the likelihood is still quite low. Also the funny thing is that while there may be a chance to go from Lanyu to Lyudao, you can’t get from Lyudao to Lanyu by ferry directly unless you go back to Taitung first. Greece? No, this is Taiwan! The last time 9 years ago, we didn’t make any prior bookings because we couldn’t find much information online, but now there’s quite a fair bit available online. This time around, I stayed at Love in Sanasai or Sanasai Inn, which is designed to look a bit like Oia in greece with its blue domes and white walls. I like its proximity to the ferry terminal – even though it’s so close by and I was planning to just walk over, the owner had a sign to greet me and gave me and my backpack a lift back to the hostel on the back of a scooter! 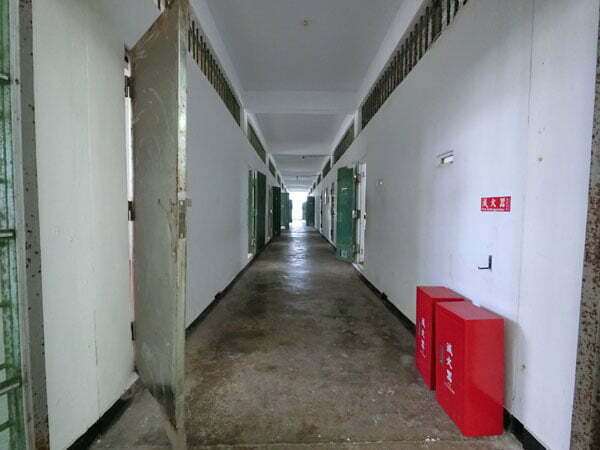 I stayed in the 4-bed girls dormitory which was really comfortable – fixed bunk beds with a lot of headroom, your own cupboard to stash your stuff in and curtains you could pull so it was almost like a cubicle. Also, aircon! Definitely recommended – more here! It cost me 600NTD per night – that’s about S$25 via booking.com. Note: Affiliate link to booking.com above – if you book through that link it may give me a small commission but at no extra cost to you. Think of it as helping me to keep this website running. I did like this particular guesthouse so I would recommend it regardless of affiliate commission. 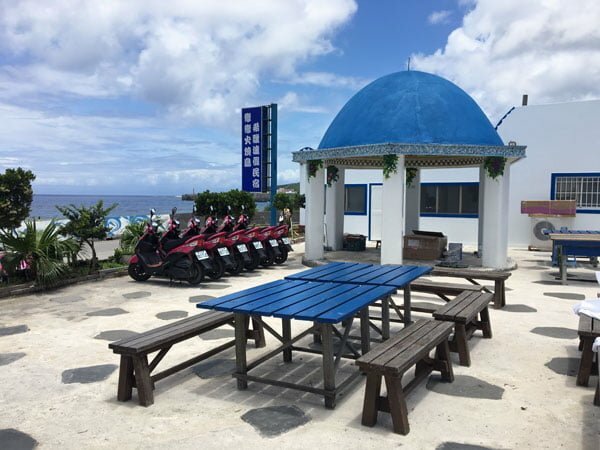 Lyudao is a really small island, especially if you compare it to Lanyu – you could circle Lyudao in about an hour of continuous riding one main road called the Huan Dao Lu 環島路. Because of that, I think the best way to get around is by electric scooter as you don’t even need a driving license to rent one, and you don’t have to top up fuel either – just change the battery pack or recharge. Electric scooters technically have a maximum speed of 40km/h, and you could rent a normal scooter if you wanted to but it just doesn’t seem necessary. Cars are also available – we rented one the first time we were here as we were in a group, but there are very few cars as compared to scooters. It feels more free to just ride solo on a scooter around the island, so I’d recommend this as the most fun way to get around! I rented my scooter from my guesthouse at NT$600 per day. It came with a spare battery in the seat and I could swap out the batteries whenever I needed – it was nice not having to pay for fuel. Lyudao is a small island, but it’s great for just chilling out on. 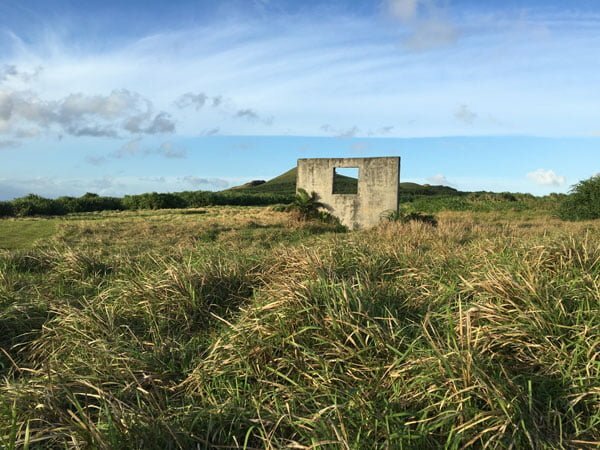 Here are some of the things I think are worth checking out on the island. I’ll start from the harbour area in the west and move clockwise around the island. This is where the ferries arrive and depart. If you needed to rent a scooter, you can do so just outside the harbour area quite easily. Just north of the harbour area is the main Nan Liao village where you can find food and shops. 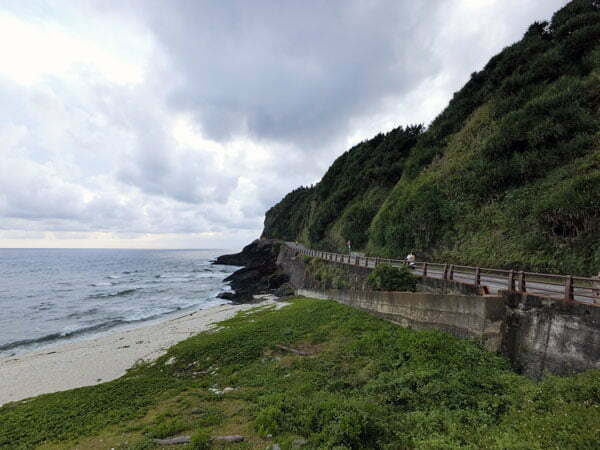 The 7-11 and Family Mart are along this stretch as well if you want to pick up snacks or find an ATM, and the one petrol station on the island is around here too. There’s a lovely promenade of sorts where you can take a stroll along the water’s edge and admire the view while sitting on wooden benches facing the sea, it’s great for sunset! Most of the times I had meals along this stretch. Lyudao Airport (GNI) can be found in the north west corner of the island. It’s very tiny and mostly consists of a counter and a security area. 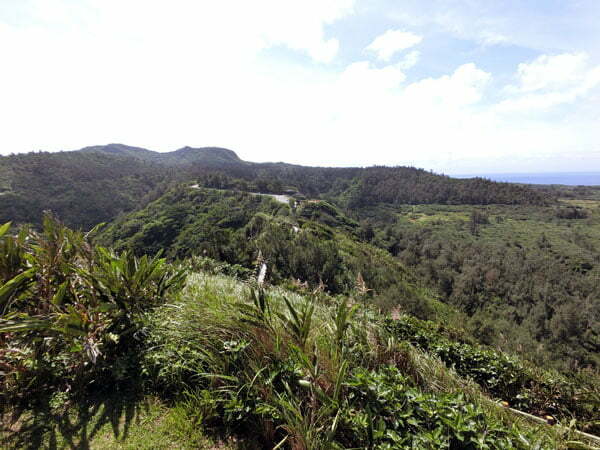 Just off Chai Kou Village is a road that leads you to the lighthouse area. It’s free to enter, and while you can’t actually climb to the top of the lighthouse as it’s still functional, you do get a nice view of the surrounding area. There is a pretty nice pool right next to the lighthouse, good for a dip! There’s a really nice pool right next to the lighthouse that you can swim in that’s relatively warmer. 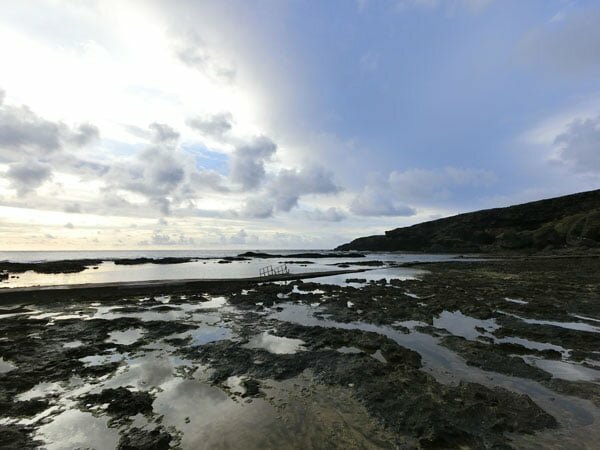 This is a popular spot for snorkelling and diving – I love how you can see the shore and rock pools when the tide is low – there’s a special stone path that you can walk on to prevent harming the rocks. Super clear water! Don’t step on the rocks because they are sharp. 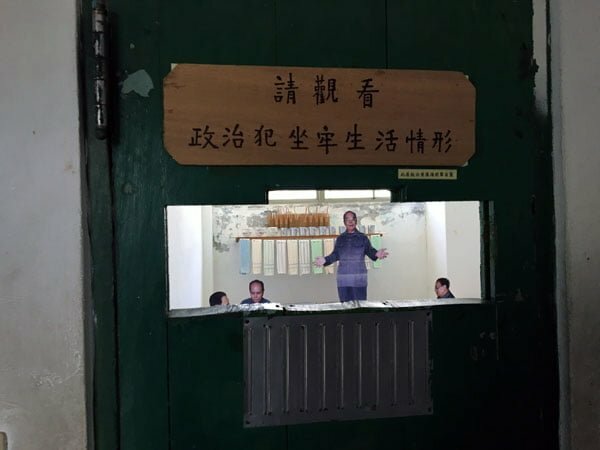 Lyudao has an infamous prison that was once used to house political prisoners during the ‘white terror’ period from the 1940s to the 1980s, where the government tried to silence its dissidents. 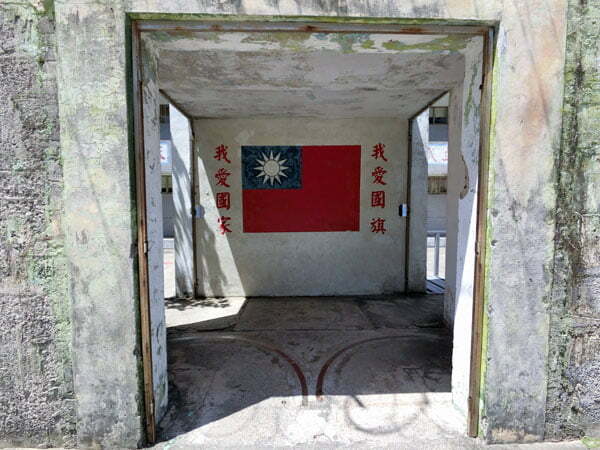 There is still a working jail located near Zhong Liao Harbour – don’t try to enter this area! The actual memorial is located in the Lyudao Culture Park area – the large rock formations here are hard to miss. This old jail is now empty, instead filled with information boards about its history, as well as life-sized standees of people reenacting life in the jail as you peek through the doorways and windows. Huandao Road splits into two here – the rather unpaved road leads you to Swallows Grotto or Yan Zi Dong 燕子洞, which is supposedly an impressive cavern by the seaside. I have no idea why I missed this though – somehow I thought I’d seen it previously but looking at pictures online I actually haven’t! >_< . Regardless, the other fork in the road goes inland and uphill, and will bring you to the eastern part of the island. 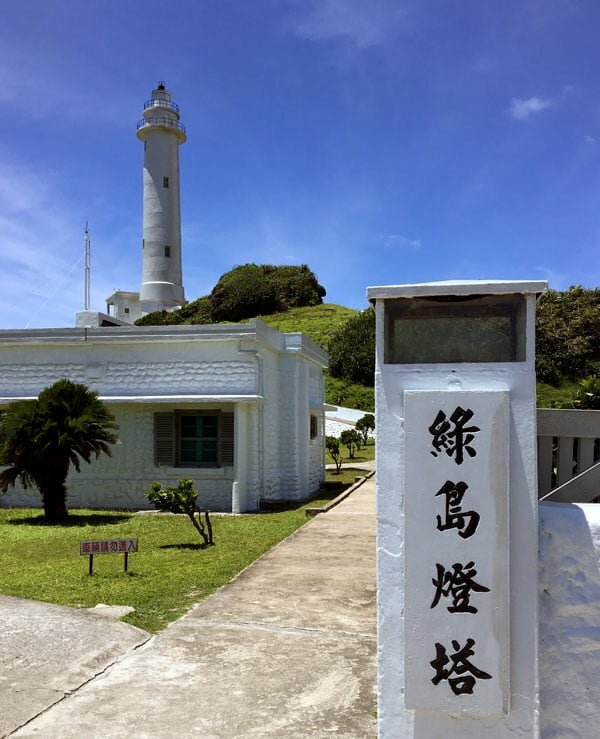 Located in the northeastern corner of the island, the path to Niu Tou Shan is easy to miss – look for a little sign and parking area. 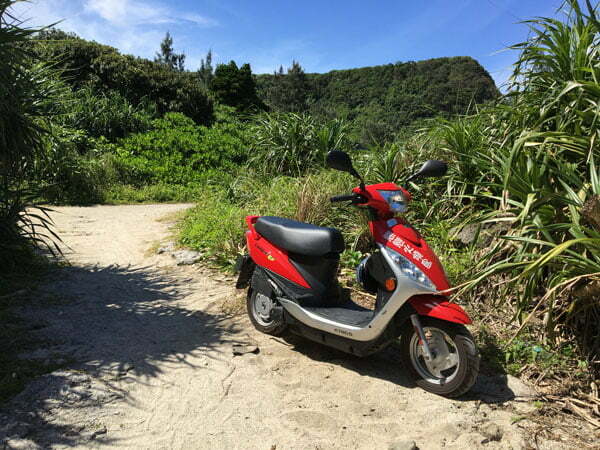 You need to park your scooter and then walk on paths and grass towards the coast, where you will be rewarded with some amazing greenery and coastal views. 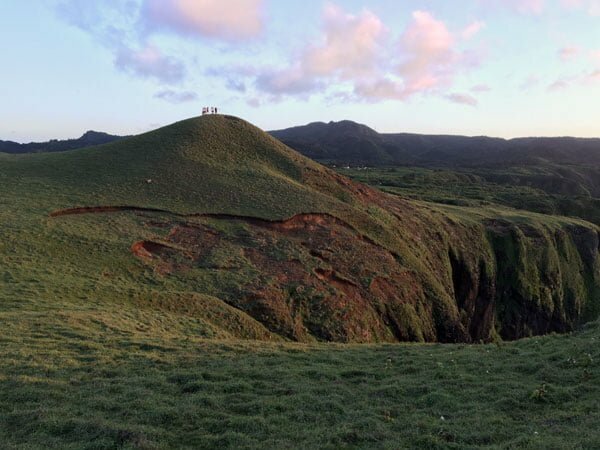 It is apparently named because if you approach the base of the hill from Gong Guan village 公館村, it looks like a Ox head with curling horns. I missed this area the first time I was in Lyudao and was very glad to discover it this time around. Some of the path is paved, most of it is not. 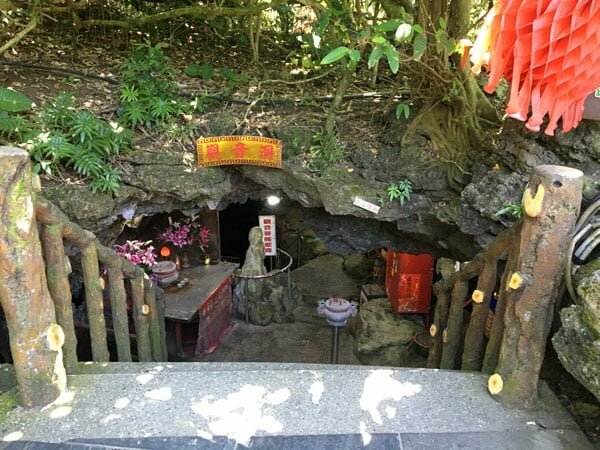 This limestone cave is pretty small and has a stone Guan Yin (Goddess of Mercy) statue in it. Personally I don’t think it’s that interesting – you won’t need to spend that much time here. Legend is that while lost at sea, some fishermen followed a fireball that they saw to safety and that it led them to this statue, so they set up an altar for their offerings. This abandoned little village is at the bottom of a cliff – you need to ride quite carefully down a very narrow gravel path on your scooter to get to this spot. It’s mostly stone structures left amidst flourishing greenery and a stunning beach and sea view. These ruins are supposed to be prehistoric, but they aren’t protected in anyway – you are quite free to check them out and I even spotted a rather eye catching graffiti here. All that’s left are stone walls without roofs. You wonder why and where everyone went? Such an amazing view! A great spot that feels like a secret. 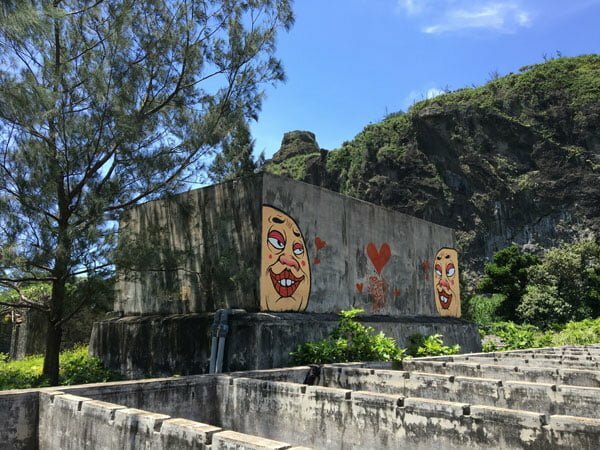 The Hai Sheng Ping bay remains my favourite place in Lyudao, mostly because it has an amazing view overlooking the famous Pekinese Dog and Sleeping Beauty Rocks. The path that leads to the viewing towers is called Xiao Chang Cheng, which translates into Little Great Wall. 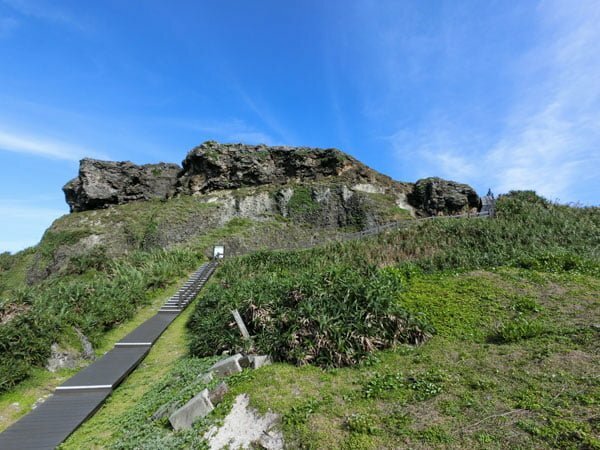 It’s an easy climb though, and I’d take some food along and have a little picnic at the viewing terraces because it’s just so pretty! 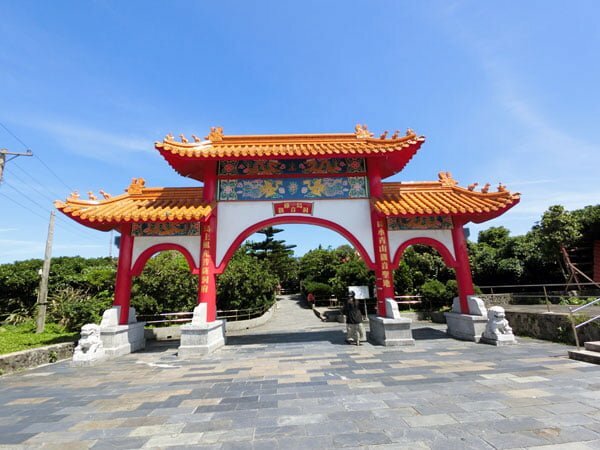 From the road – walk along Xiao Chang Cheng to get to the viewing pavillions. It’s short and easy. And tadah! Pekinese Dog to the left and Sleeping Beauty to the right. This hasn’t changed very much since I first saw it 10 years ago! 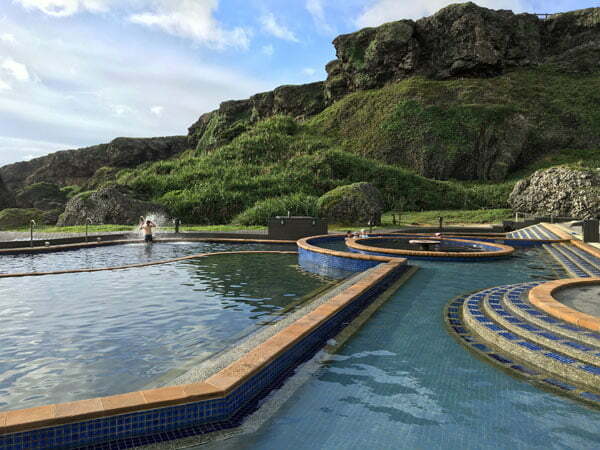 Probably one of my favourite hot springs in the world. This is one of the few saltwater ones by the sea, and commands the most amazing sunrise view if you make your way to the outermost pool. Don’t bother going too early as they will only let you in closer to sunrise, but if you are quick enough you can save yourself a nice scenic spot to soak. Entrance is NT$200 and you can buy it at the door – I got mine directly from my hostel owner the day before though. 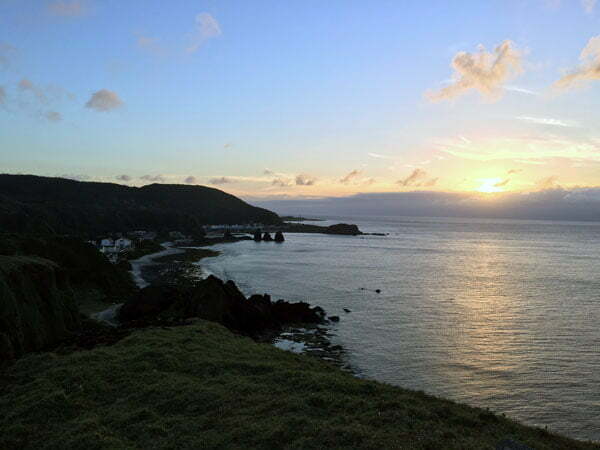 Zhao Ri translates to “Facing the sun”, which is why this place is perfect for sunrise! This viewpoint is right next to the Hot Springs, so if you rather not pay to enter the Hot Springs, head up here instead. It’s a short climb up some stairs and you have an entire green patch of grass to loll about on. This is perhaps the prettiest beach on Lyudao with lovely white sand, good to just chill out on. It’s also nice for snorkeling and has a long platform like the one in Chai Kou. Scuba Diving – I managed to find some time to do a little diving here and saw the famous Mushroom Rock while it was still standing. It has since fallen over unfortunately! It cost me NT$3,650 for 2 dives. 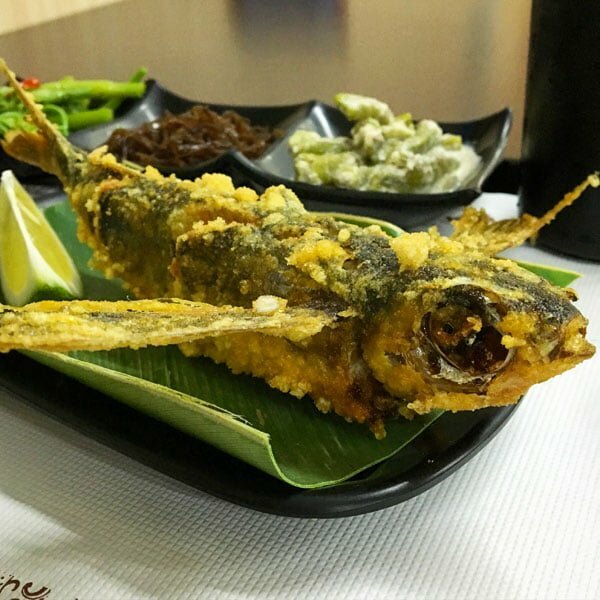 Eat flying fish – summer is flying fish season and you should definitely order a lovely deep fried flying fish dish for dinner! 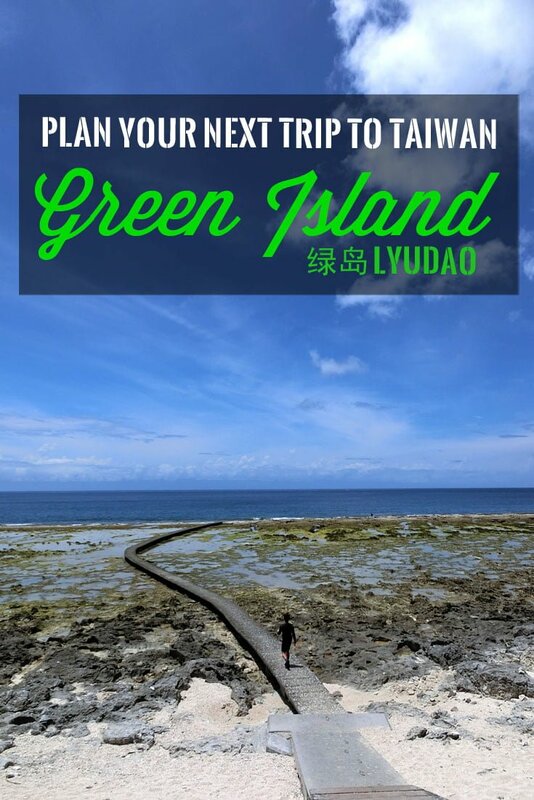 I hope this little guide helps you get to Lyudao aka Green Island. It’s definitely seeing more tourists than when I first visited back in ’07, especially during the summer season. 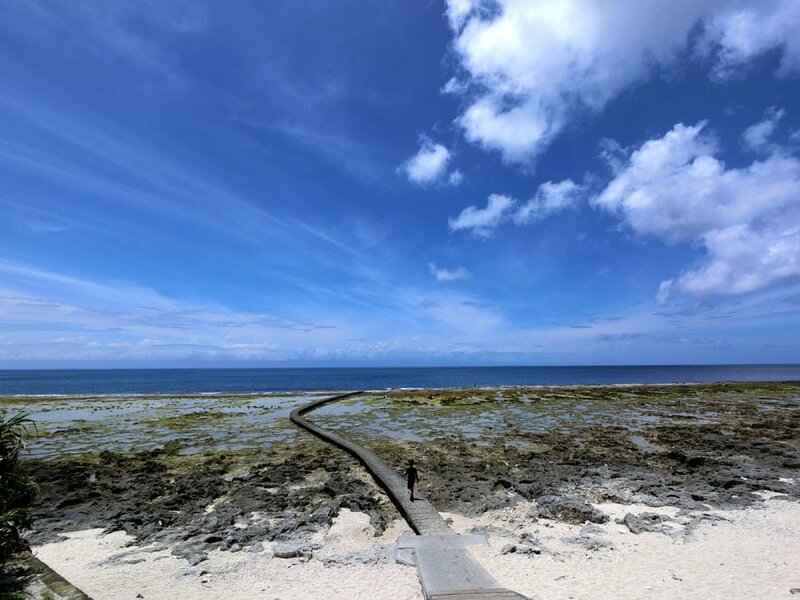 But its relative remoteness means that Lyudao still is not crazy crowded and you can find lots of quiet spots to chill out at away from the crowds. Have you been to Green Island? 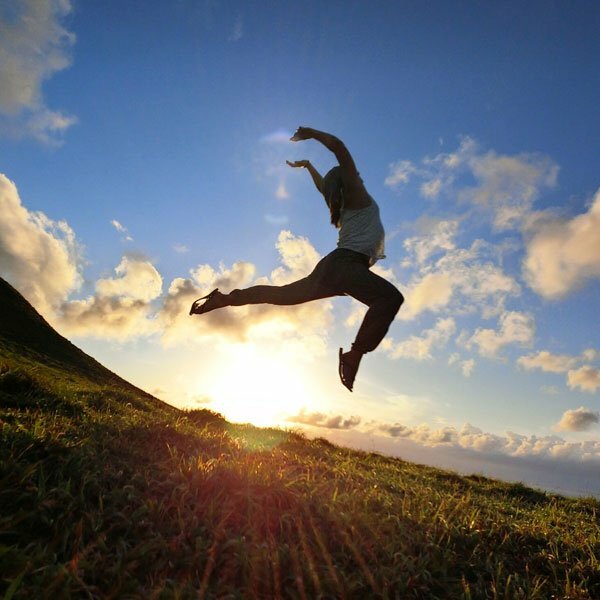 Drop a comment here if you have and share this with your friends that you want to visit Taiwan with. 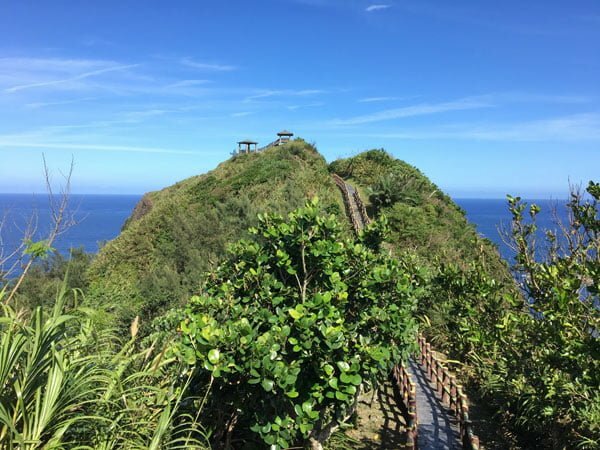 Check out my other posts for more ideas on things to do in Taitung or in Taiwan, or head over to the other eastern offshore island Lanyu. not much update, your information still very relevant. I stayed in the same hotel, and clicked your link hopefully they tracked it somehow. 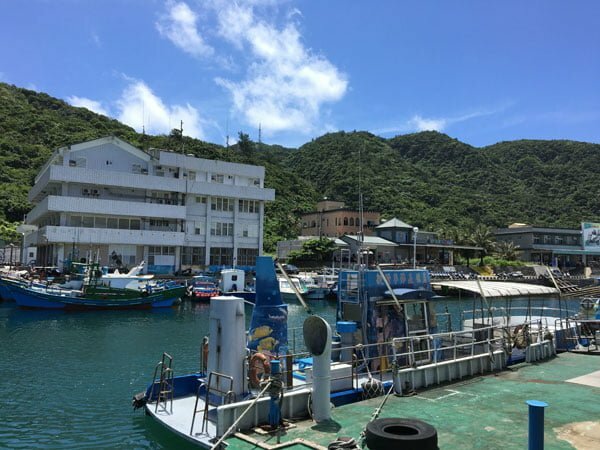 The boat from Taitung was 8am ($460 one way) – ALL price mentioned here is in NTD, the hotel picked us up once we reached the jetty. Went around by electric scooter (still $600) that scooter can take 2 ppl and ride about 50km. Not too bad, enough to get us around the island once, did a very quick ride and only spent the most time at Little Great Wall. I didn’t see the Ox Head Hill coz it wasn’t that obvious lol. I went scuba dive, saw a few posts recommend A-Hsi and I contacted them through facebook: 綠島阿禧潛水俱樂部-過日子民宿 . They can speak a little English so you can just chat with them in English directly. I had a blast! I saw 4 green turtles (they said you were lucky to see 1, but I saw 4!!) They just built a new hotel, a little bit pricey for me but the diving package was one of the most worthed probably. It was $1250 for a dive and $600 for gears. As a comparison, the hotel where I stayed offers ‘recreational’ dive for $2500 and my roommate got hers for $4000 (2 dives). A-Hsi also has diving masks with power (myopia) so I don’t need to wear contact lens. The divemaster was amazing too, really recommend them. I went for a night tour, saw 1-2 deer, those native insects and that’s it lol!! It wasn’t bad for $100 (purchased from the hotel) although I wish I can see more deer. You use your own scooter to go for this tour, but if you don’t rent scooter they will bring you on their scooter anyway. Overall it was nice, worth a visit. I got lucky cos the weather was sunny when I came, it was raining in the past few days and today it is raining as well. I spent a night here, in a dorm $720 , got last2 minute deals from b o o k i n g . c o m usually it is $800. Hope it helps! and thank you Jaclynn for your blog. 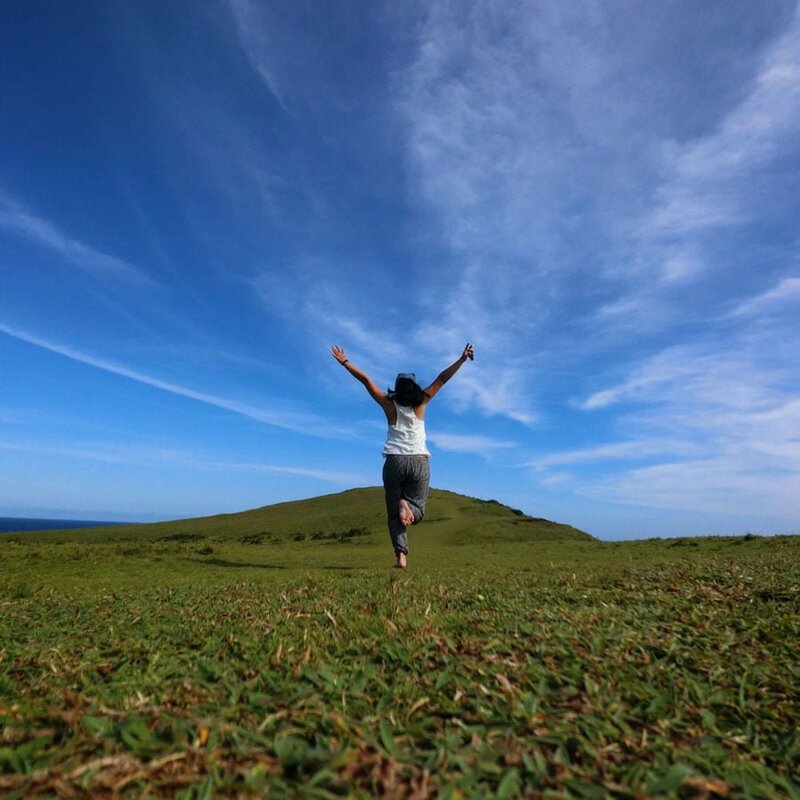 Hi there – great post! I’ll be in Taiwan for a couple of weeks in December, and contemplating Lyudao. In particular the salt water springs catches my attention, though can’t help but notice a few negative comments about them on TripAdvisor (run down, temperature controls a bit off etc.). However latest comment was Dec-2016. Was your experience different? Maybe they improved? Loving your informative blog post on Lyudao! Just wanna check whether you know the policies of scooter rental has changed! As me and my Girlfriend are planning to head down there during May and we decide to use the scooter as it seems to be the most easiest form of transport. However a lot of websites and forums have mentioned that a license is required so we are rather perplex by the information. 1. Did you scuba dive in Orchid? I am a very experienced diver, my friend is confident but less experienced. If you dived in Orchid, how does it compare to Green Island? And how was the diving in Green? 2. If we do go to Green island only, we have spotted a pretty accomodation by white beach very close down south to the hot springs. 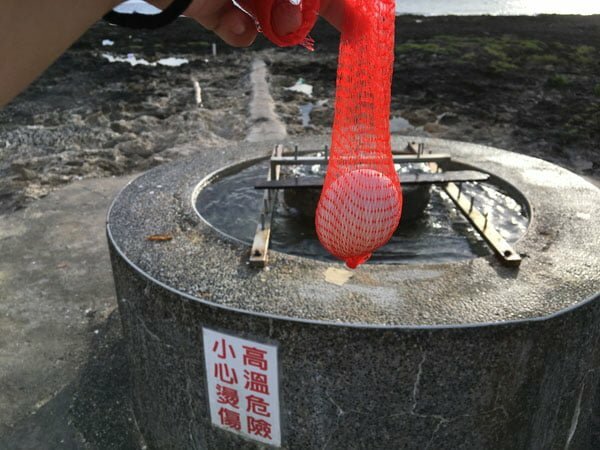 Is it worth staying down south for two nights, considering that we will be diving during the day and using the hot springs (and will hire a scooter) or would it be better staying up north? 1. 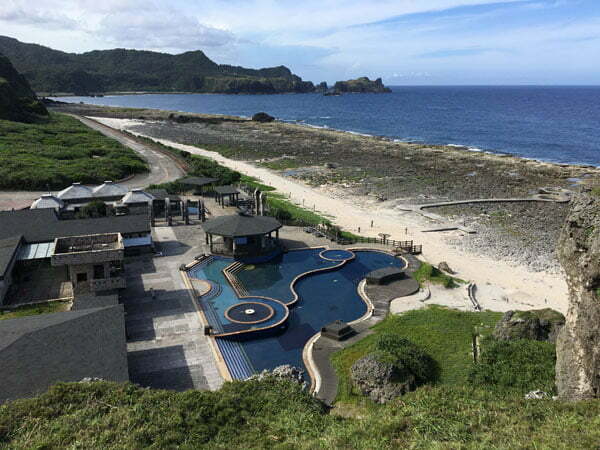 Yes I scuba dived in both Lanyu and Lyudao. 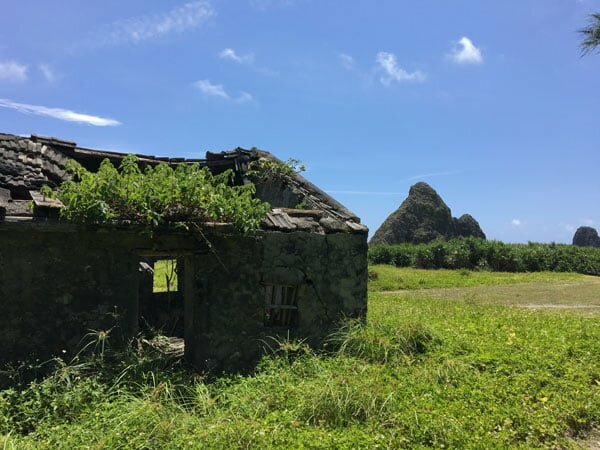 Both involve lots of tropical fish and coral, in Lyudao I got to see the mushroom rock (before it fell over) and in Lanyu the water was a bit clearer when I was there. 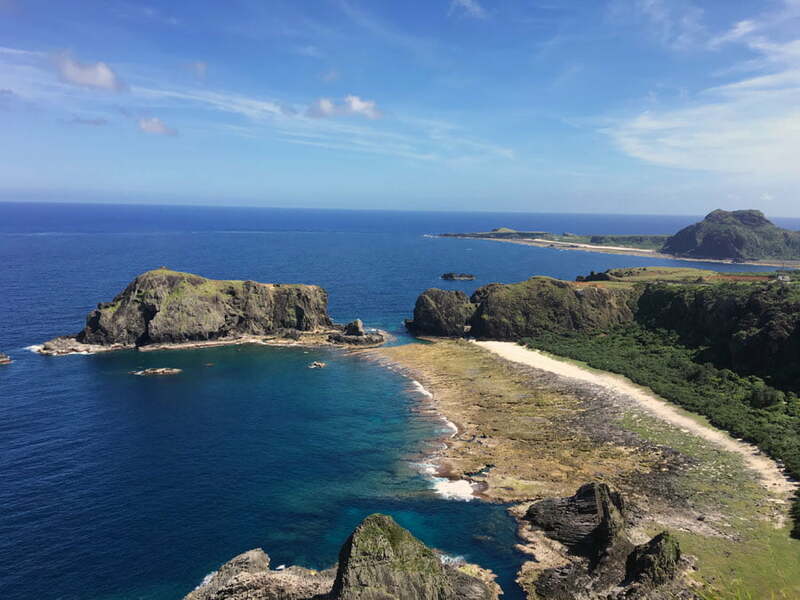 Lanyu dives are from the shore – you can read a bit more about it on my Lanyu post, but unfortunately I didn’t have underwater camera so I don’t have pix, but I was at ADEX and they said you can get some pretty interesting nudibranchs at Lyudao as well if you like macro stuff. How many days do I need to stay in green island and orchid island? Is 1 full day sufficient in green island? 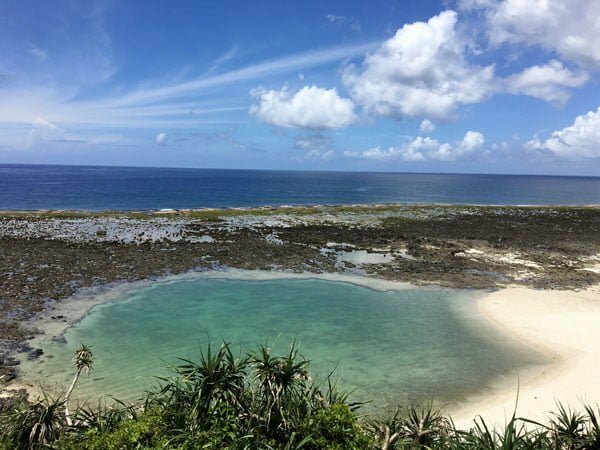 ultimately depends on you, I’d recommend at least a night on Green Island and perhaps a bit longer for Orchid Island just taking into account it takes 3 hours to get there, but it really depends on how much you want to do and enjoy! Thanks so much for your quick reply, Jaclynn! We have some time, so we should be able to visit both islands (weather permitting) and perhaps explore Taitung. What other coastal towns would you recommend stopping in? 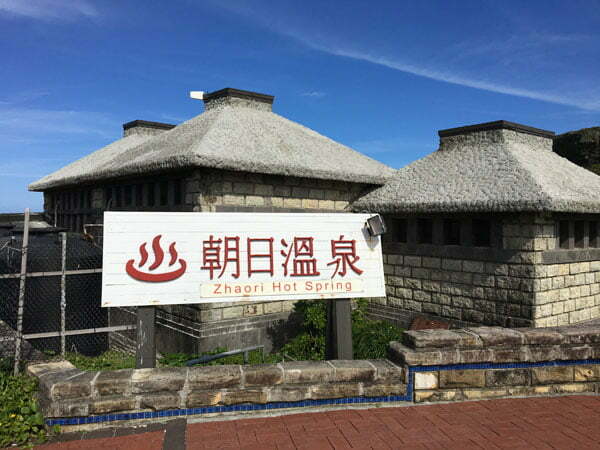 I read your post on Taitung and your experience with Xiao Peng sounds incredible! Do you know if his guest house still exists and if so, do you have his contact info? Thanks again for sharing your adventures! Heh wow that was back in 2007 so I’m not sure, but I did a bit of a search and it looks a lot like this one, https://www.tripadvisor.com.sg/Hotel_Review-g304163-d3546174-Reviews-Liping_Organic_Tea_Farm_Homestay-Taitung_County.html – I don’t have contact details but at least you have an address to work off. Taitung City has a nice little town centre and railway market that’s pretty at night. The seashore park and the forest park are nice as well but BEWARE SANDFLIES. They call them xiaoheiwen, I got bitten like crazy all over my legs because I was in shorts. They’re little black insects and it doesn’t hurt when they bite you but the next morning (and 3 weeks after) you are itching like crazy. I suggest to cover up – the seashore park is really quite pretty if you just wanna cycle by, but definitely just be careful of sandflies. There is also the SanXianTai in Chenggong or the 3 Immortals Bridge that I didn’t get to see but sounds really cool. Thank you again, Jaclynn! We’ll be sure to take your tips and we have our fingers crossed that the weather will be decent when we’re there so we can go out to explore the islands. 1. 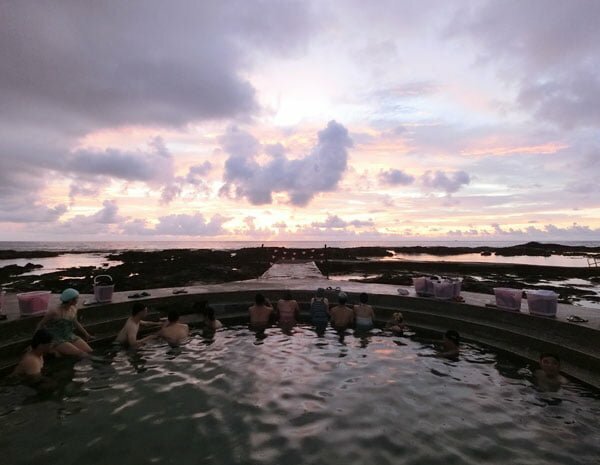 In your opinion, what would be an optimal itinerary (i.e., would you spend any time in Taitung, or would you go first to Green Island, and then Orchid Island, or would you just do one?) How many days would you recommend staying at each place (we’re not divers, but we snorkel)? 2. If you could only choose one island to visit, which one would it be and why? 3. Do you recommend going during this time? Will the weather in March be cloudy, wet and/or cold? 4. 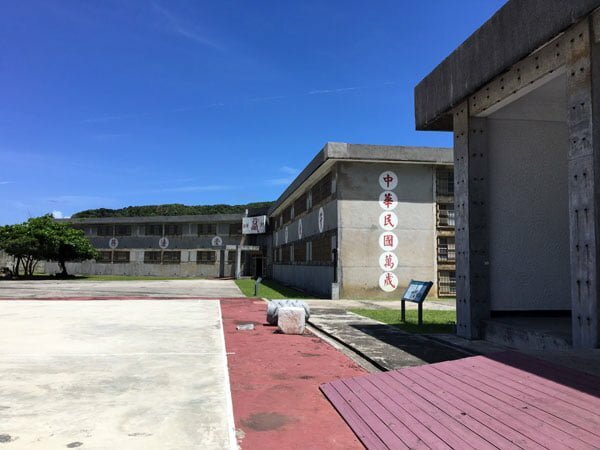 What are your recommendations for accommodations (would they be the ones you listed on your post, or have you heard of others -I think you mentioned a home stay on Orchid Island)? 5. Would you recommend booking anything in advance, or just waiting till we get there since it’s not peak season? 1. Taitung City itself is nice for a night or two, maybe to take break from the islands and being on a boat. Taitung County has some lovely sights to see so if you had time, I’d suggest either daytrips or staying in different towns along the coast. I’d say how long you want to stay there really depends on you, which is a terrible answer I know but it’s a pretty subjective thing. I’d say at least 2 nights for Green Island and at least 3 nights for Orchid Island because it takes longer to get there. 2. Both Green Island and Orchid Island are quite different, so I’d definitely recommend visiting both if you have the time. 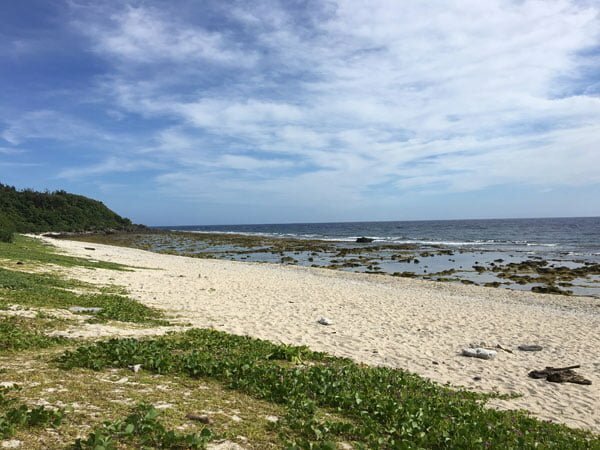 If you’re short on time, Green island is easier to get to and smaller so it’s easier to navigate, but if you want somewhere wilder and the Yami culture experience, then take the time to go to Orchid Island. 3. I honestly don’t know what the weather is like in March because I’ve never been there during that period, I’d probably be googling or maybe talking to guesthouse/activity owners and reading forum boards like you’re probably doing! 4. I’d recommend the places in my post because that’s what I know and I had pretty good experiences, but everything else would be based off internet research like you :) The homestay was something I heard about when on the island so unfortunately I don’t have any contacts for you. 5. This kinda depends on your propensity for certainty. I usually like to know my accommodation is booked in advance but mostly cause it makes me feel more secure about having a bed for the night and I don’t like the hassle of hunting for a room while toting around a giant backpack. I think if you’re not too picky about it and you have the time to explore and find a good bargain, there’s no need to book in advance. Hi, how about ferry schedule in March? Would it be possible that it will be cancelled? Cause I’m thinking of booking an accom there. I honestly am not very sure so I can’t give you a good answer, it really depends on the weather! Maybe you can check with the accom people when you book? Hi there. I intend to travel to Lyudao in November. I understand it is their lull period. Is it hard to get around? I wish to snorkel there but not sure whether it will be safe as if it is a lull period, there may not be people willing to travel out and it will be expensive for me. Hi Matthew – I think most importantly you’ll need to check the weather, the challenge will probably be getting to the island because choppy seas/strong winds may mean delayed/cancelled ferry and flights. I think they run less ferry services during off-peak as well. Getting around the island is easy enough if you rent an electric scooter, but again because it’s an island and with snorkelling and beach stuff, the weather forecast is quite critical for you to have a nice time there!